Just a couple of days ago I received three emails asking how to get rid of the wireless charging notification sound on the Samsung Galaxy S5. Two of those emails were simply rants so I haven't responded to the senders. One sender, however, managed to detail his problem so I answered back with probing questions. 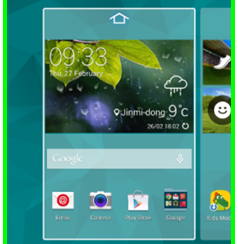 The Home screen is supposed to be the page that contains all widgets or shortcuts that you often use. But if you were a Samsung Galaxy S5 owner, you must have experienced being bugged by the company's My Magazine bloatware. Fortunately, you can easily hide My Magazine from the Home screen and even disable it to prevent the app from running in the background and use up RAM or add to the burden of the processor. 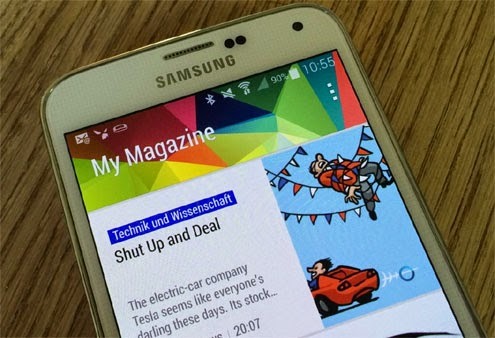 Perhaps, Samsung developers already anticipated that My Magazine would become more of an annoyance than anything else that's why owners can disable it at will unlike other bloatware. 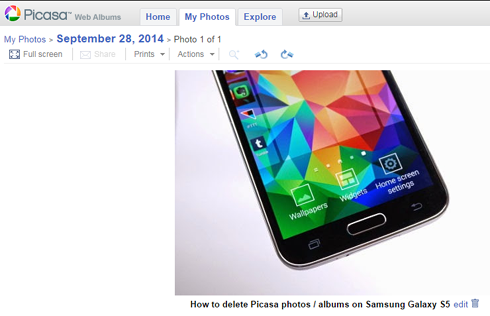 Deleting Picasa pictures and/or albums is easy but I actually received a lot of emails from my readers complaining about deleted pictures reappearing in the gallery. In fact, I was hesitant to write this post because; first, I don't use Picasa (or stopped using it because I switched to Google+ Photos); second, well, how hard can it be to delete pictures? Out of curiosity, I tried to replicate the problem. I uploaded a photo on Picasa Web, synced my phone so the photo would appear in the gallery. It was successful. I also successfully deleted the photo, it reappeared simply because the sync was on. So, I turned off the sync, and deleted the photo again. It was still there and that's when I decided to write about it. And by the way, I have successfully deleted the photo and here's how to do it. 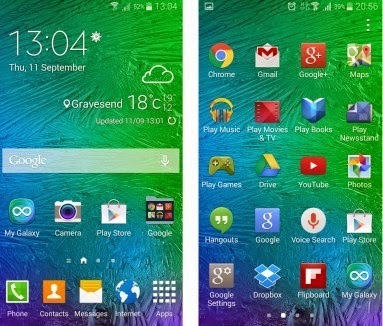 If you are not satisfied with the default Home screen layout on your new Samsung Galaxy Alpha smartphone, then you can manage the Home screen and customize it the way you want. Here's a simple guide for you to refer to, just in case you need assistance in personalizing the Home screen of your Galaxy Alpha. 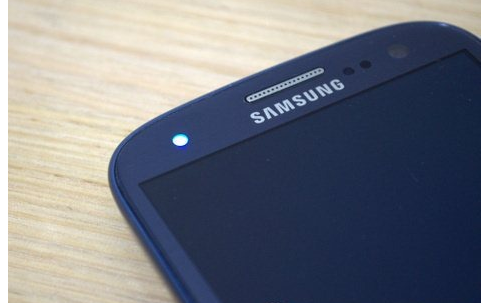 What's wrong with the Samsung Galaxy S5 Bluetooth function? 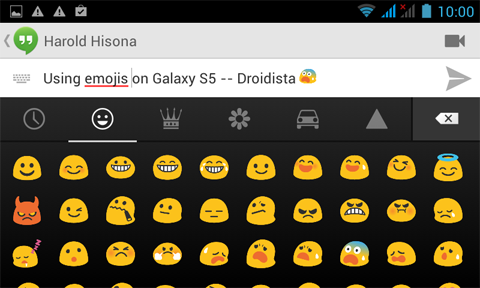 For some reasons, several S5 users are complaining about certain Bluetooth issues on their handset. So far, Samsung has neither yet acknowledged that such bug really exists on their latest Galaxy flagship, nor has rolled out any software build to fix the existing problem. So you may wonder, what could possibly trigger Bluetooth problems to occur on your device? Bluetooth issues are often tied to incorrect device settings or improper configuration of certain functions/options on the phone. 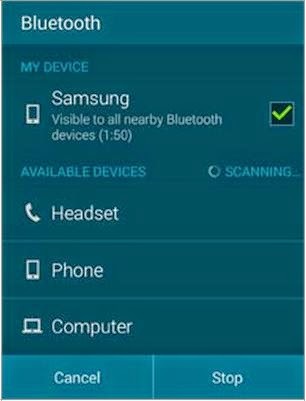 In an attempt to offer some help, we came up with this troubleshooting guide.You may refer to this content, to troubleshoot issues on your Samsung Galaxy S5 Bluetooth function. It's just a few months since the release of Samsung Galaxy S5 but I've already received a lot of emails complaining about its performance. The following is one of the emails I received; short but to the point. "Help, my Samsung Galaxy S5 has become terribly slow, how can I make it faster?" Some owners said they just woke up one day and their phone started to act crazy while others said they were getting errors here and there. Before anything else, let me clarify something. The word 'slow' in this post means the phone's performance is poor or the device itself is not as responsive as it should. For those who may be experiencing problems when browsing the web, you may be experiencing a 'slow browsing issue' and your connection or service provider may be the cause. The problem I tackle in this post is totally different. 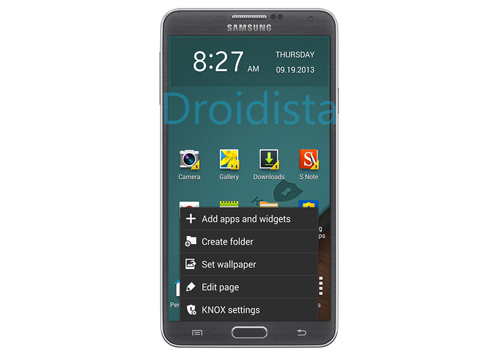 In this guide, we will elaborate how to customize screens on your Samsung Galaxy Tab S, particularly on how to create folders and apps page on it. 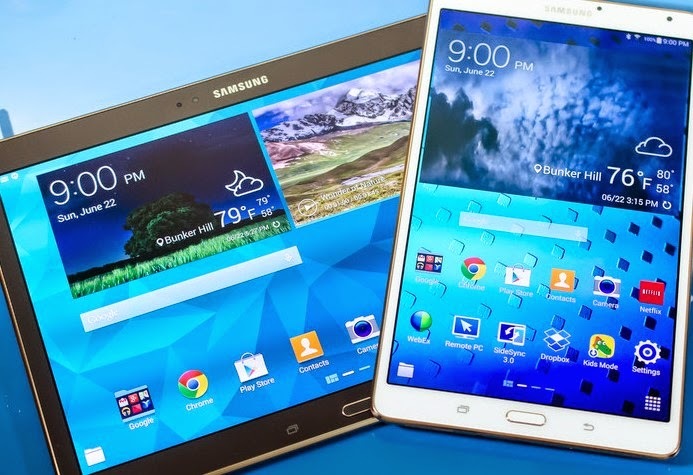 We intend to offer this content to all users of the Galaxy Tab S device, who need help in customizing their device screens based on their preference. If you are one of our target audience for this piece, then you may consider reading on this entire page to find out what you need to know of in the first place. Hi guys! 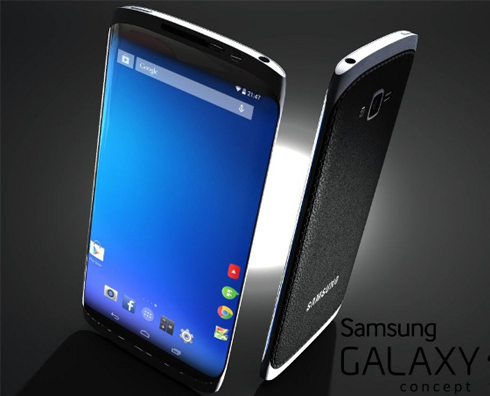 It's been quite a while since I posted the 4th part of the Samsung Galaxy S5 support series. I was really, really busy. But don't worry, here I am now and I will continue what I was doing. In fact, I've addressed 10 questions / problems in this post, so enjoy browsing through it and see if your problem is included. If not, don't worry, I'm already on it. For those who have just tuned in, I answer questions and suggest solutions to any Android problem. 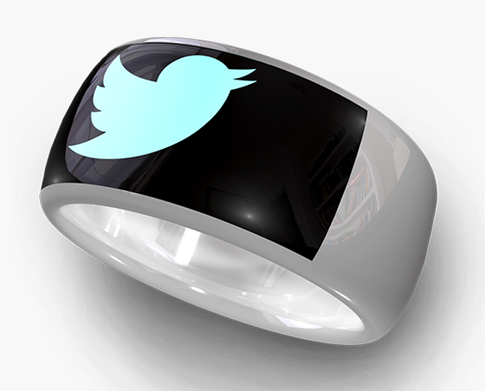 You may contact me through email or join the Google+ community I created for this purpose. Now, for the problems, please click any of the links below to go to that specific problem. 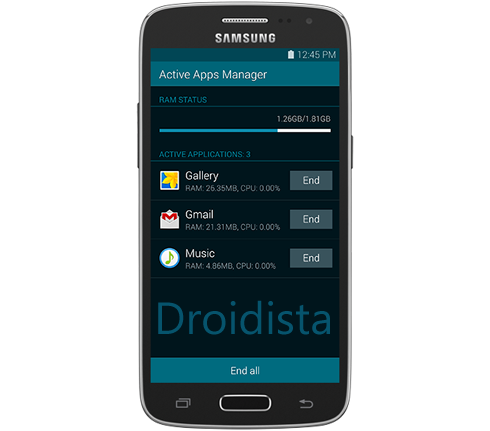 Applications continue running in the background when you exit to the home screen in your Samsung Galaxy S4 or any Android smartphones. Their RAM and CPU requirements, however, are at the minimum when you're not using them but when there are a lot of apps running in the background already, your phone's performance will surely be affected. 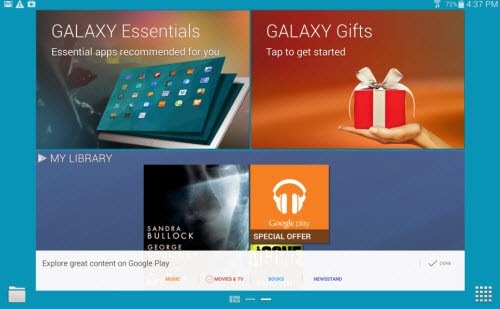 It is, therefore, recommended you take time accessing the Recent Apps screen and close applications you can find there. 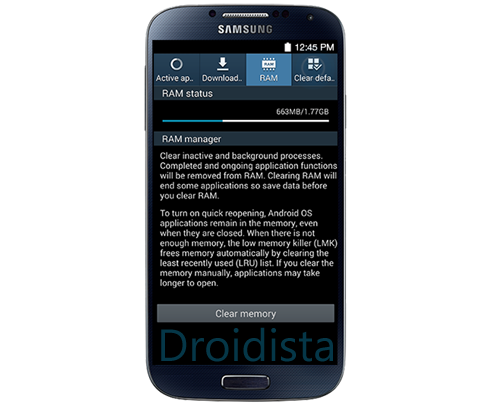 It also very helpful if you cleared your phone's RAM from time to time to optimize its performance. 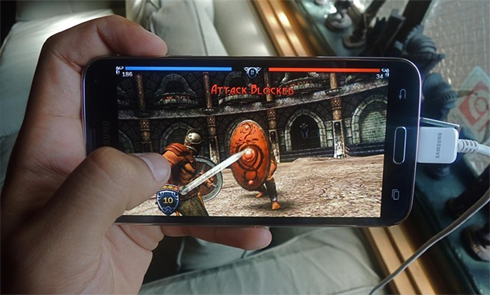 Early batches of Samsung Galaxy Note 3 that were released running Android 4.3 came packed with Samsung KNOX, the company's mobile security suite. But due to the fact that only a few welcomed it, Samsung decided to allow users to remove or uninstall it from their devices after Android 4.4 KitKat. If you got a unit with Android 4.3 and you updated it to 4.4, Samsung KNOX is still in your phone as it will not be uninstalled automatically. You have to remove it yourself and this post with guide you through. 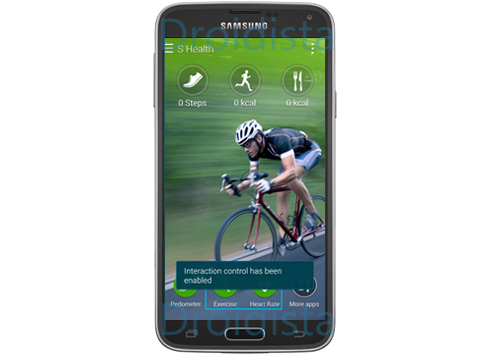 This guide is intended for users of the new Samsung Galaxy Alpha who are trying to use or connect their phone to another device via Bluetooth. You too may refer to this content when necessary. As usual, you need to turn on Bluetooth function on both devices, for them to be connected. 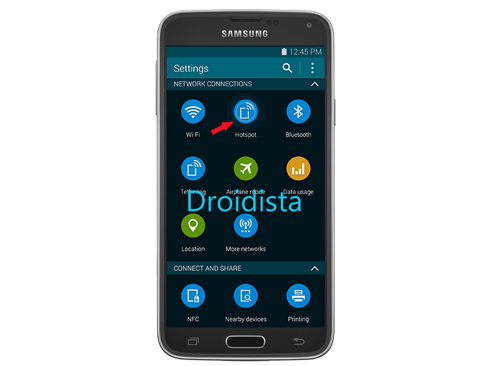 This guide will walk you through setting up your Samsung Galaxy S5 to become your personal mobile hotspot that will allow you to share your internet with other devices. 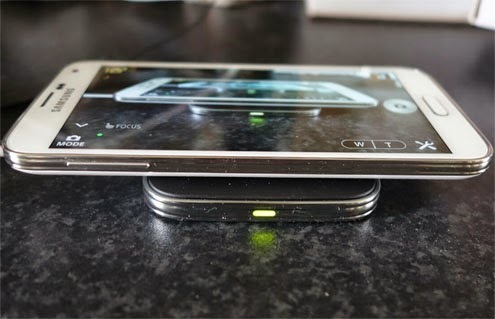 Cited in this post are ways to access and turn on the Hotspot feature, how to configure it and how to allow and disallow other devices from connecting to it. This guide is intended for newbies and owners who are still learning to operate and manipulate their device. 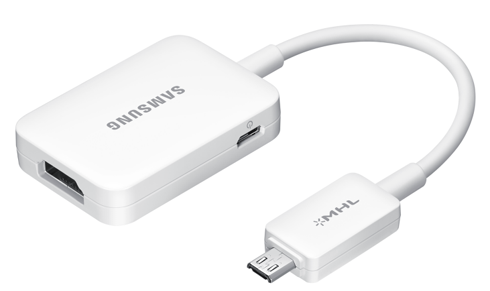 Advanced owners may need not to read it as you may have already known how to effectively turn your device into a mobile hotspot. But it will be helpful for others if you shared this post. 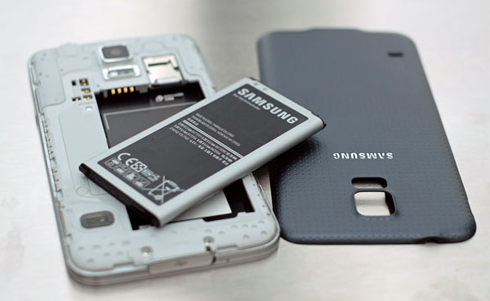 You can use the emergency firmware recovery tool to revive or recover your Galaxy device, if in case the firmware upgrade fails or some problem occurs in your device while updating the firmware. 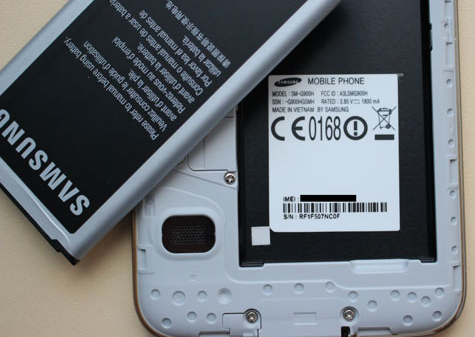 This guide will walk you through the entire process of performing an emergency firmware recovery for Samsung Galaxy Note 3 using the KIES. 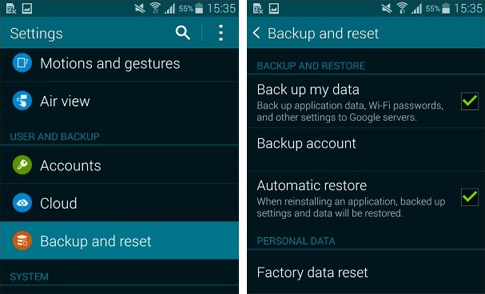 You can also recover your Galaxy Note 3 from another computer. Both of these methods are tackled in this content, so you may opt to use either ways to recover your device when necessary. 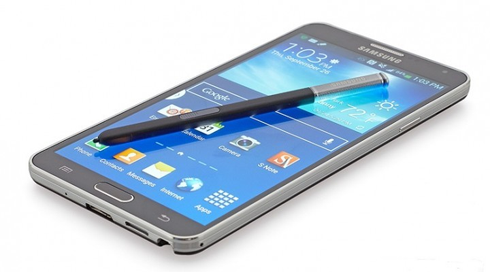 This is just a quick walkthrough on how to find the IMEI number and the Serial Number of your new Samsung Galaxy S5. 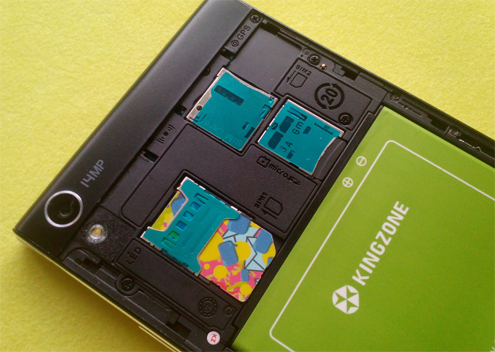 It is intended for new owners who may still be learning a thing or two about their new device. If you've called your service provider and were asked to verify your account, you may have been asked to provide your phone's IMEI and/or Serial numbers as part of verification procedure. The thing is these numbers are unique and every unit has different series of numbers as their identity. The IMEI number alone will let you block the phone if it got lost and reported it to your service provider. This information is often taken for granted because it's not everyday that you will be asked about it. But now that you know, it's time you took a little time writing it now on a piece of paper and tuck it somewhere for future use. I received four emails from my readers yesterday seeking help because they're getting the "Not Registered on Network" error message on their Samsung Galaxy S5. That's the reason why I'm writing about this topic now. I tried googling the problem and thanks goodness there were only very few Galaxy S5 owners who experienced this. Well, it means that it isn't a bug or a firmware issue. Having worked as a tech support for a wireless company in the U.S. I already have a hint of what the problem is. The fact is it's not really a problem. To make things simpler, the error message is already telling you what the problem is--it is not registered on the network it's trying to connect to or get data from. 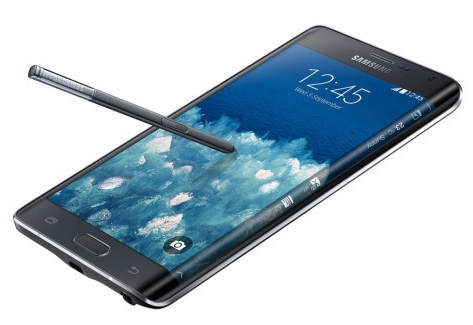 Samsung added two new members to the Note family, the Galaxy Note 4 and Galaxy Note Edge. 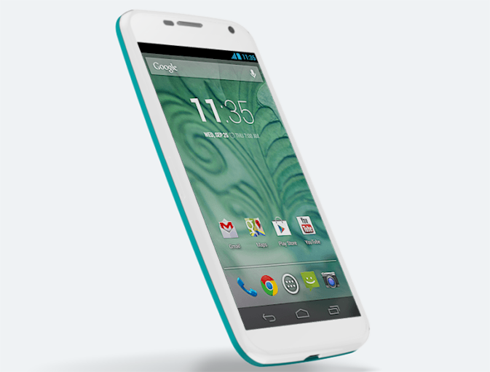 Both were officially unveiled during the first day of IFA 2014 in Berlin on September 3rd. 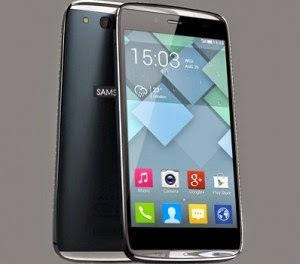 The 4th generation Note, as expected, is an upgrade of last year's model while the Note Edge is new. Under the hood, it is basically just Note 4 but what's captivating is the curved screen that covers the right side of the phone. While we've already seen this technology demoed before, the Note Edge is the first ever to sport it together with pretty impressive specs.